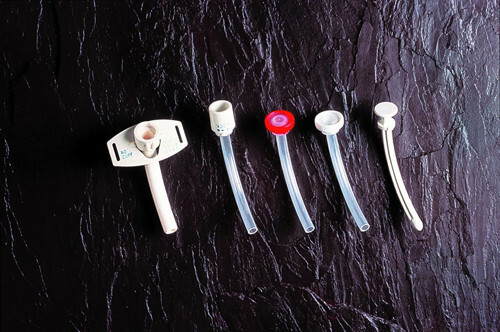 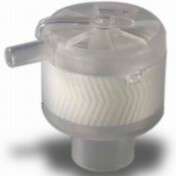 Shiley Tracheostomy Cuffless Tubes with Inner Cannula by Medtronic are designed to be unique because they can be washed as often as necessary during the 29 day cycle of the tube. 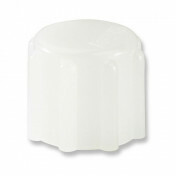 They are also latex-free to eliminate the risk of allergic reactions to latex proteins. 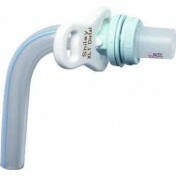 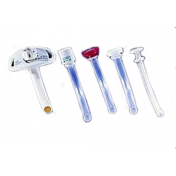 In addition, Shiley cuffless tracheostomy tube with inner cannula are ideal for general pulmonary hygiene. 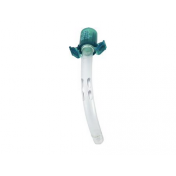 Patients experiencing spontaneous breathing will also be candidates to use these trach tubes. 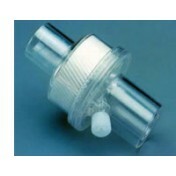 Various connection and tube types are included to meet your individual needs. 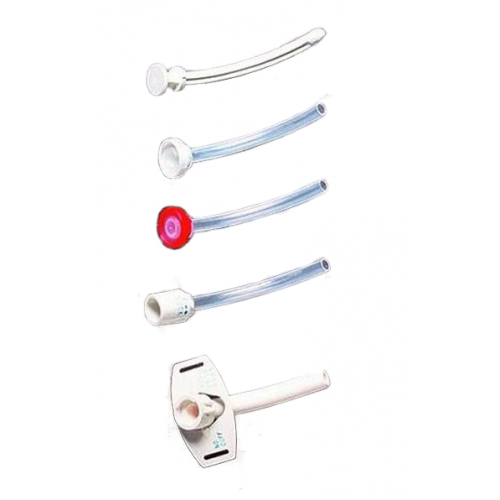 Ancillary equipment can easily be connected with the 15 mm twist-lock connector that is integrated with the inner cannula. 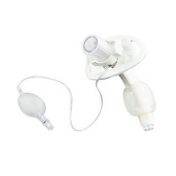 Another option is the low profile connector that has a closed lumen to promote breathing through the upper airway. 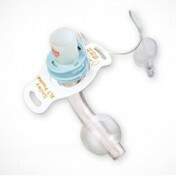 If you like the low profile connector for a sleeker look and feel at the stoma, you can also have it with an open lumen. 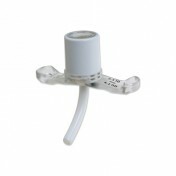 Please note that ventilator equipment cannot equip to low profile connectors. 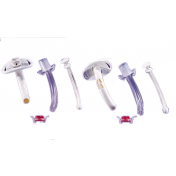 Finally, the cannula is available with a smooth, rounded tip obturator to prevent residual tissues from blocking the flow of air. 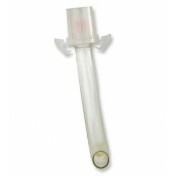 Trace tube cap needed with a Decannulation tube/cap included.